Dolce vita in the country: between the 15th and the 16th century the noble families of Venice built thousands of villas in the country estates of the Serenissima, where they used to spend the summer. 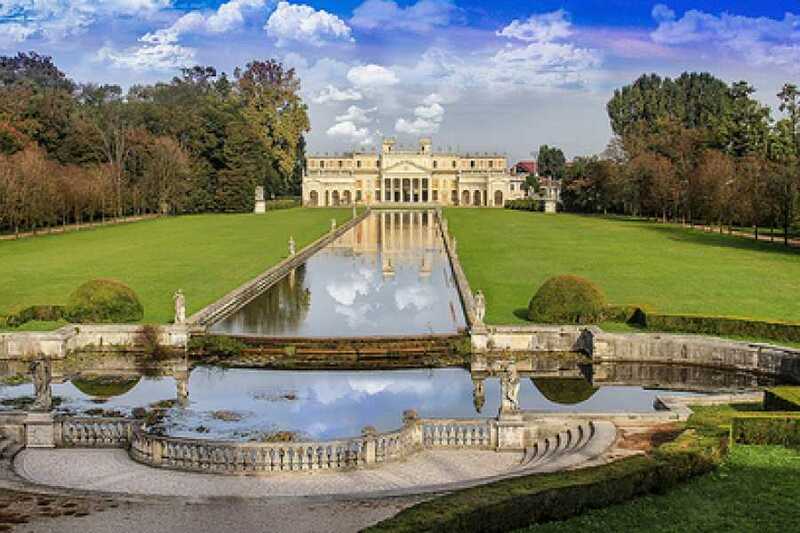 Our tour starts with Villa Foscari, known as “la Malcontenta", which is the only one built by the famous architect Palladio on the banks of the Brenta river and still preserves the original architecture. We continue our tour with the visit of Villa Widmann, located in the municipality of Mira, to finish then with the visit of the impressive Villa Pisani in Stra'. 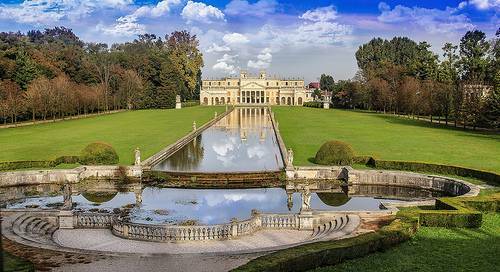 Villa Pisani, also named The Nazionale, is certainly one of the most famous examples of Venetian Villa, extending on a surface of 11 hectars with an external perimeter of 1500 meters. Its construction started in 1721 by the noble Venetian family Pisani. Inside the building you can admire works by Giambattista Tiepolo, while in the park, awarded as “the most beautiful park in Italy" in 2008, you can freely walk through the “Labyrinth of Love”, one of the biggest in Europe.